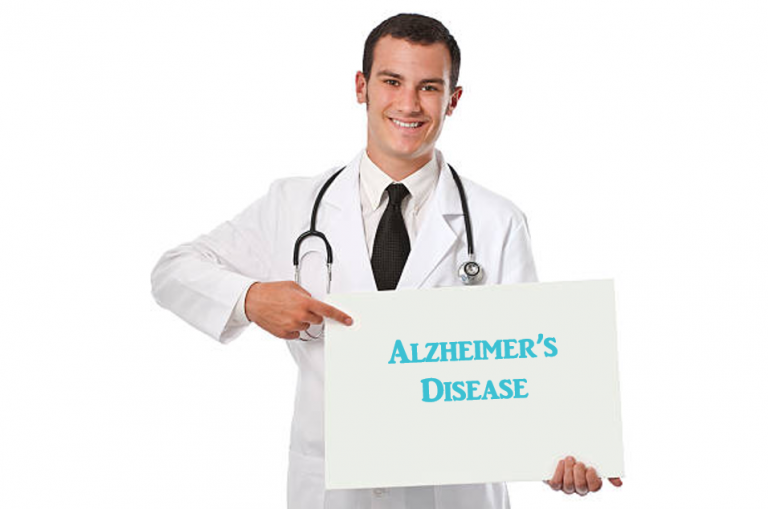 Alzheimer's disease is a progressive disease that destroys memory and other important mental functions. At first, someone with Alzheimer's disease may notice mild confusion and difficulty remembering. Eventually, people with the disease may even forget important people in their lives and undergo dramatic personality changes. Alzheimer's disease is the most common cause of dementia — a group of brain disorders that cause the loss of intellectual and social skills. In Alzheimer's disease, the brain cells degenerate and die, causing a steady decline in memory and mental function. INTERESTED IN THIS STUDY? CLICK HERE TO CONTACT US. Four Rivers Clinical Research, Inc.